Join Food & Water Watch for a free movie screening of the documentary “Resistance” in Colorado Springs! The documentary chronicles the rise of antibiotics and antibiotic resistance in connection with factory farms, including personal stories about antibiotic resistant infections. 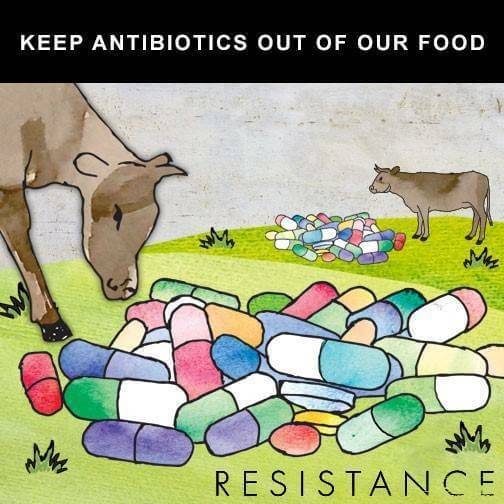 The film also discusses what can be done to prevent antibiotic resistance. For more information, and to watch the trailer for the film, visit www.resistancethefilm.com. If you are interested, please RSVP to Grace Kellner at gkellner@fwwlocal.org.